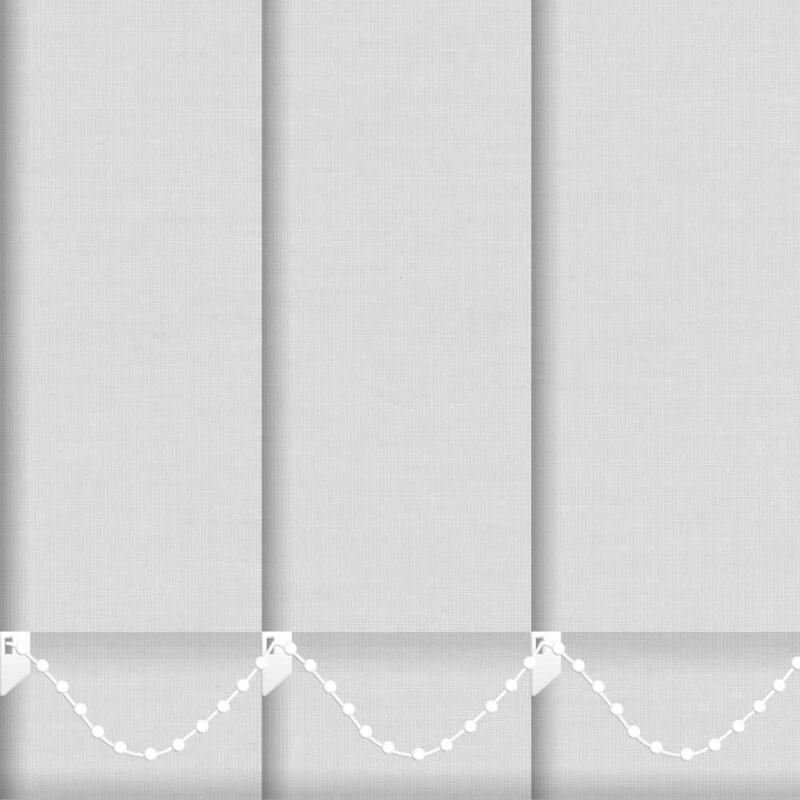 With grey being such an on trend and contemporary colour, these high quality light or pale grey vertical blinds are super stylish. They are a great way to introduce this cool colour to your living room, kitchen or dining room windows. The blind looks super in my new bathroom. I am delighted by its quality and fit and the speed and efficiency of its delivery to my home. 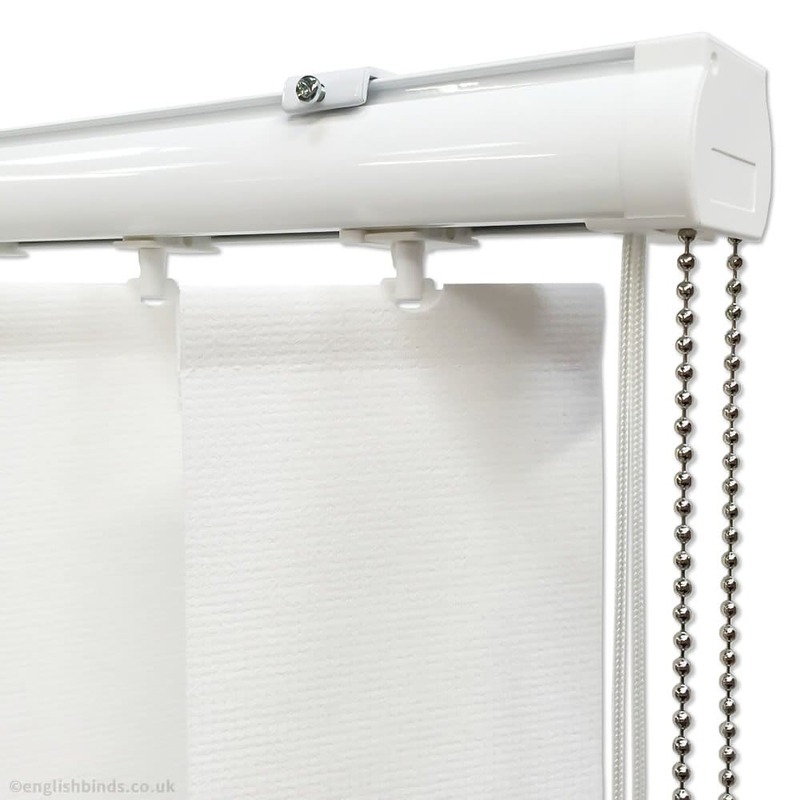 Would certainly use English Blinds again and would recommend you to my friends. 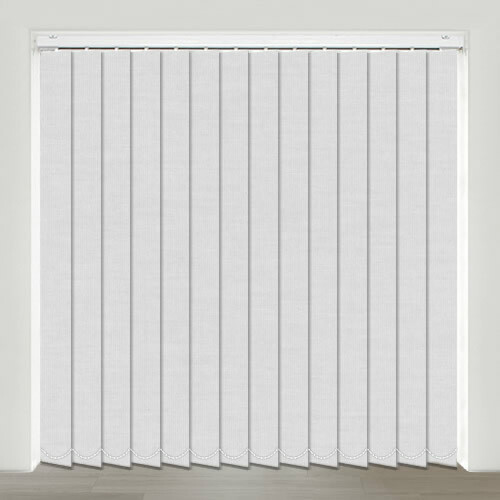 Excellent quality blind and super service. The blind arrived within 4 days. 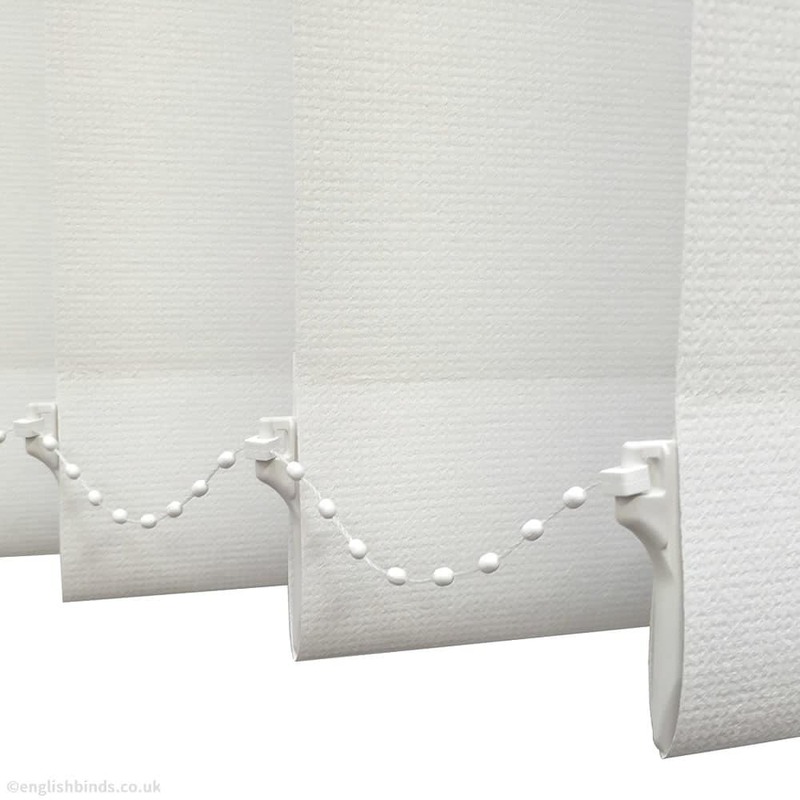 Would definitely use English Blinds again. Excellent service. I received an email to advise me of delivery date, customer support was very helpful. I am very pleased with my blind. 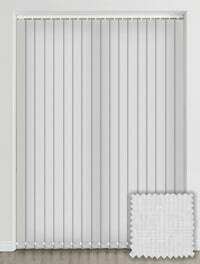 English Blinds were recommended to me and I would be happy to recommend them to others. Arrived by the date stated, colour was perfect for what l wanted. 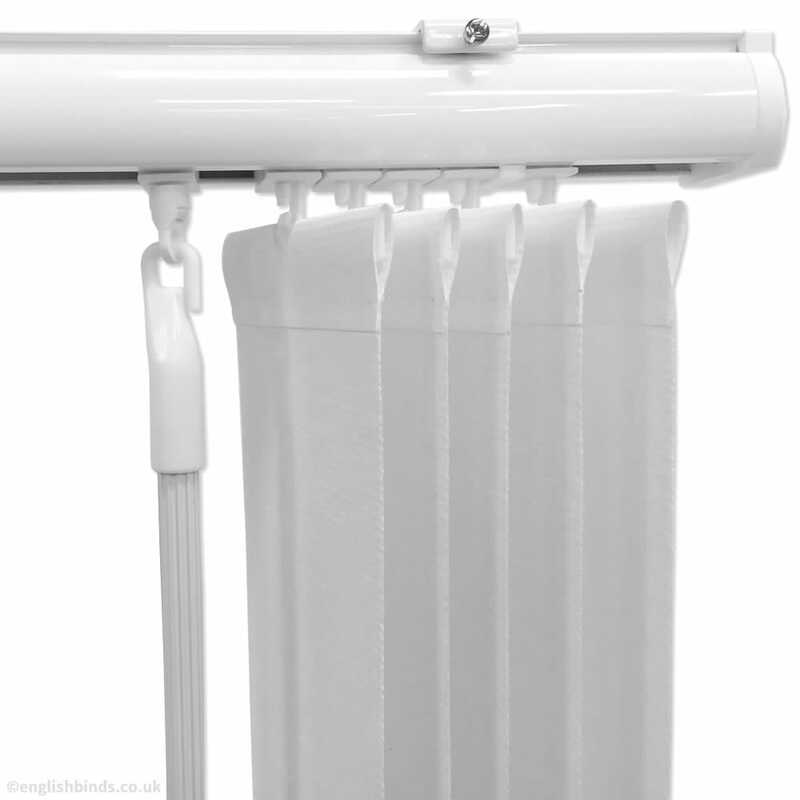 Excellent service & great product.